M a b u h a y ! Kaarawan po nitong website ngayong Hulyo 7! by .SanibLakas CyberServices on July 7, 2000, 108th anniversary of the Katipunan the unifying organization that birthed our nationhood. 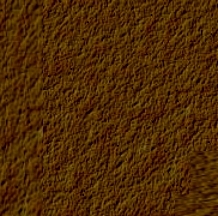 Before you leave, please visit our Guest Book and give us your comments -->. or view earlier remarks -->. SOME PAGES CARRY THE "CYBER-TALKBACK" FEEDBACK BOX. GAMITIN PO NATIN UPANG TUMUGON. Tama ba? Dapat ba? Please read and consider these thought-provoking pieces on these intellectual / emotional issues. 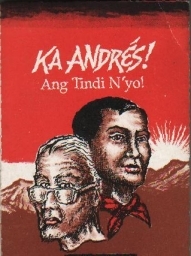 By Ed Aurelio Reyes, 1993 ..
by the founder of Kamalaysayan (Kampanya para sa Kamalayan sa Kasaysayan).